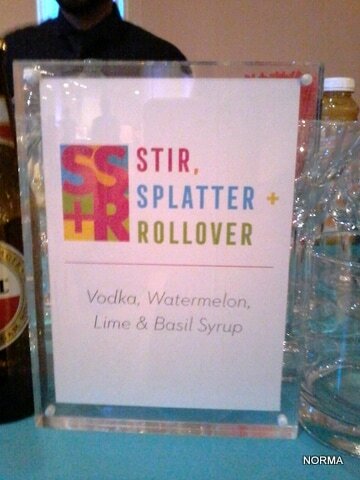 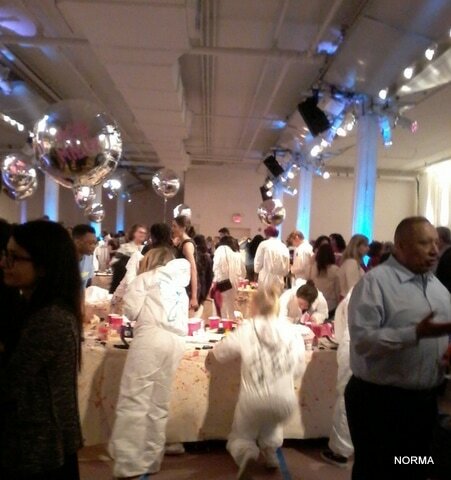 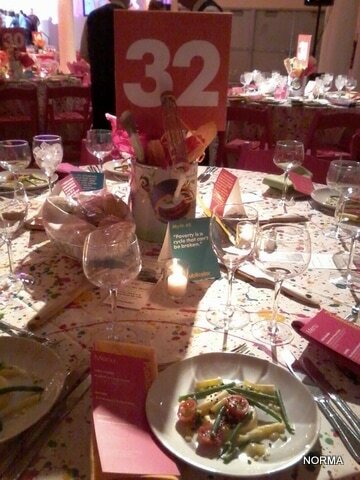 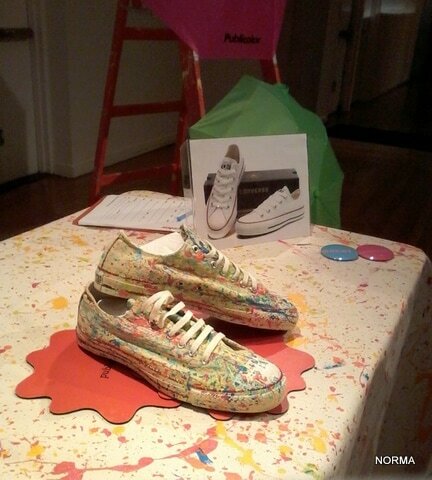 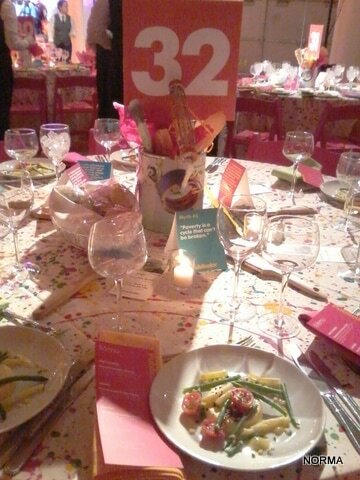 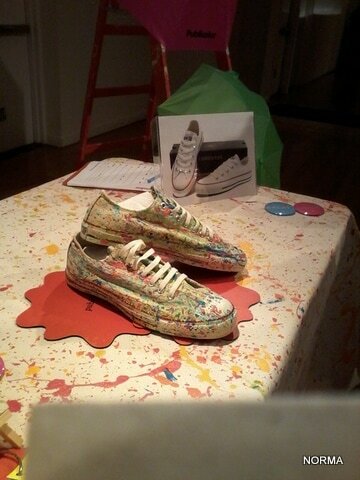 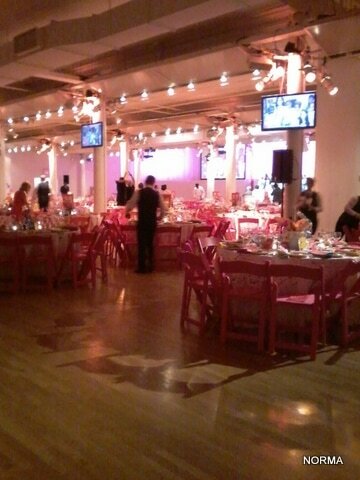 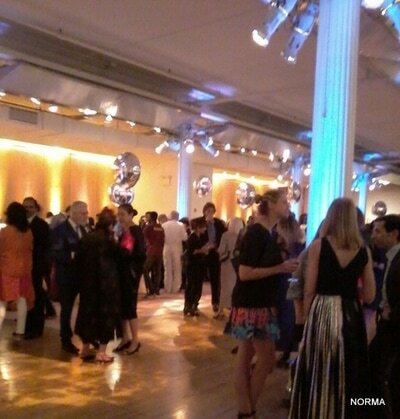 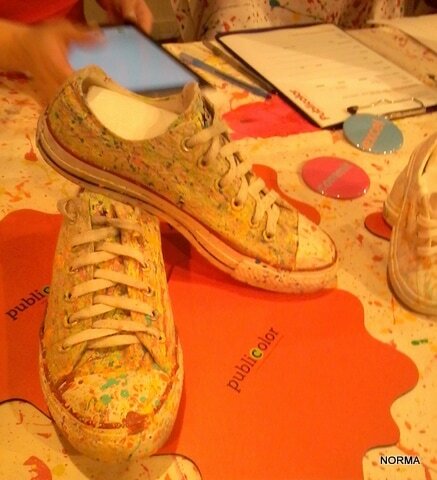 celebrated their Stir, Splatter + Roll Gala May 22 at the Metropolitan Pavilion raising nearly 1.3 million dollars. 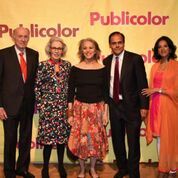 Ruth Lande Shuman started Publicolor in 1996 with a mission to improve the lives of neglected NYC public school students, teachers, and communities. 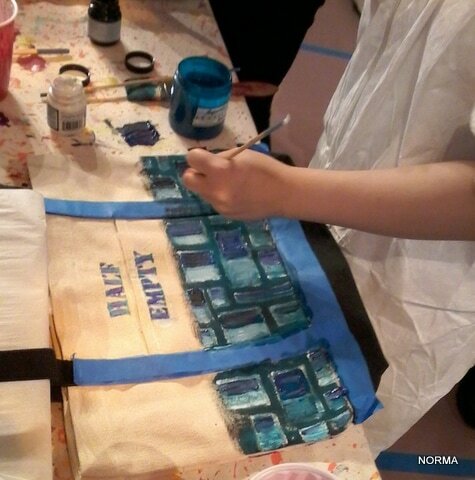 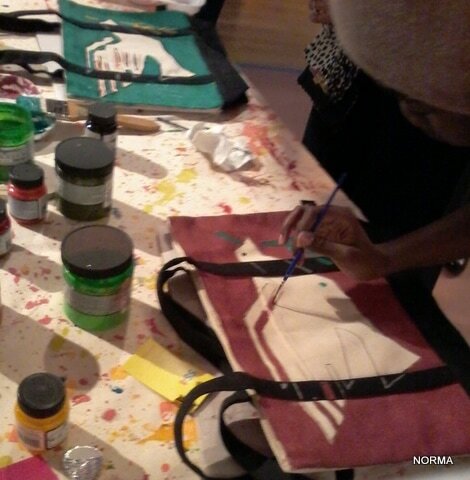 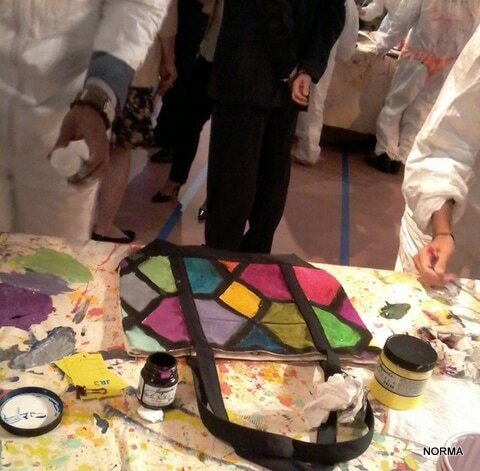 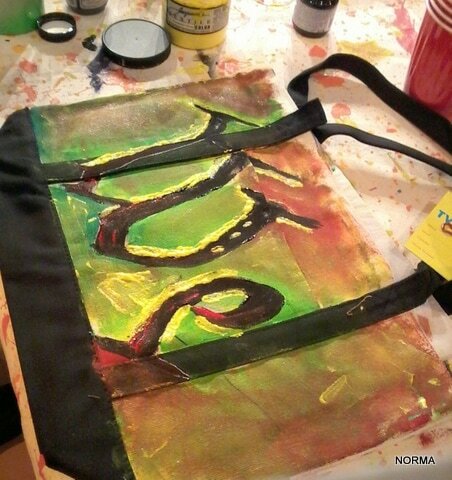 Shocked by low-income students’ failing test scores, high drop-out rates, and dreary often prison-like facilities, the deteriorated environment of most schools in low-income neighborhoods, and how these were negatively affecting the performance of teachers and students alike, she started the Paint Club program. 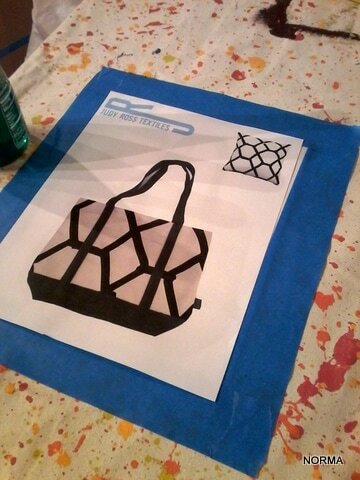 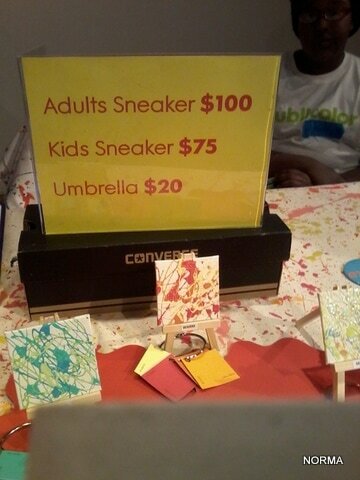 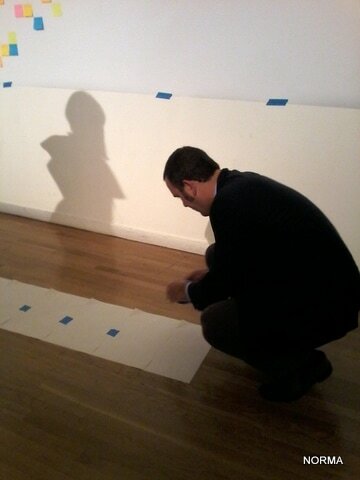 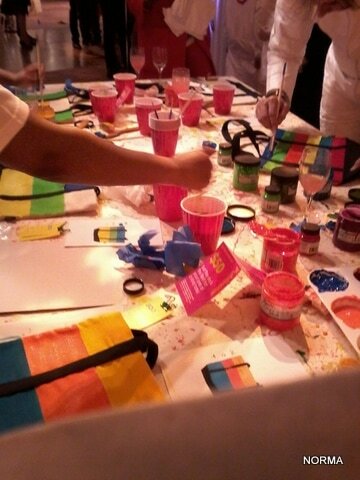 Organizing struggling students to paint their schools’ interiors so they’d be warm, welcoming and visually stimulating. 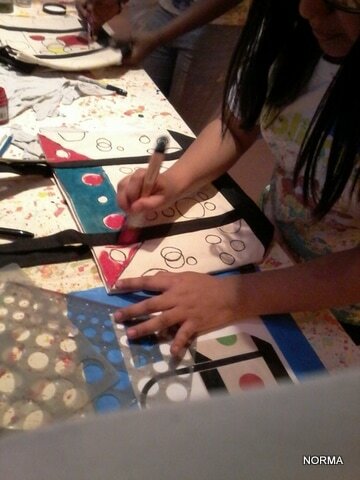 And she didn’t stop there! 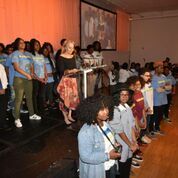 A multi-day multi-year continuum of project-based learning programs ensured, thereby empowering hundred of their students, to be successful in school, work, and life. 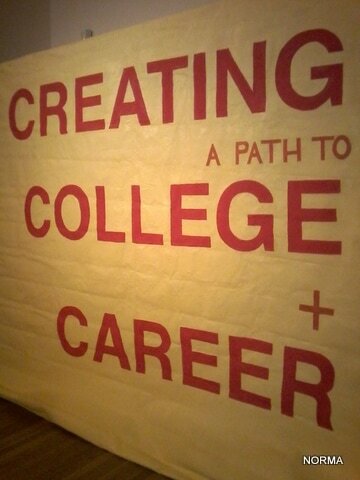 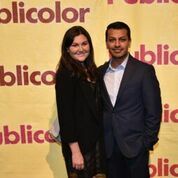 Now, 21 years later, Publicolor has painted 227 middle and high schools, 214 community sites and playgrounds, awarded 256 students multi-year college scholarships (132 scholarships this year alone), and worked with 23,000 volunteers. 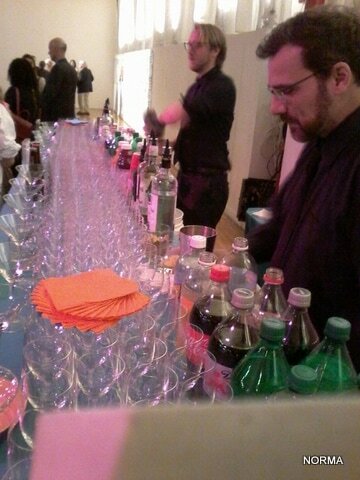 And been recognized twice at the White House with national awards. 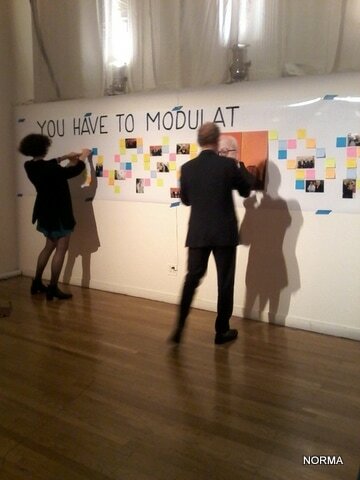 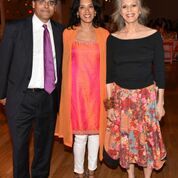 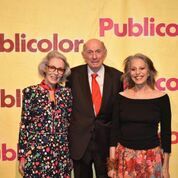 This year Publicolor honored longtime board member and now board chair emeritus Deven Parekh and his wife, Monika, for their invaluable leadership and their steadfast generosity, and Barbara + Donald Tober in recognition of all their work to advance design and education in NYC. 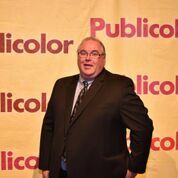 A posthumous award was given to the distinguished design consultant and founding board member of Publicolor Jeffrey J. Osborne. 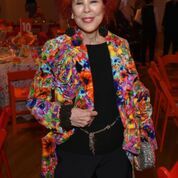 A special Catalysts for Change Award was presented to the architects Diller Scofidio and Renfro for their incredible work changing the landscape of NYC with Elizabeth Diller accepting the award. 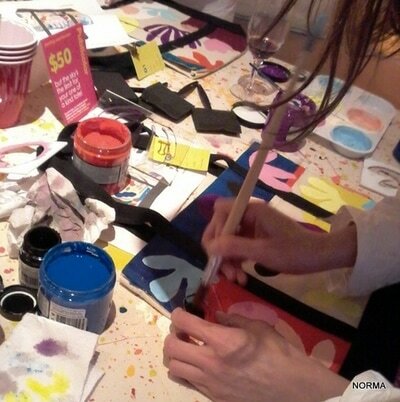 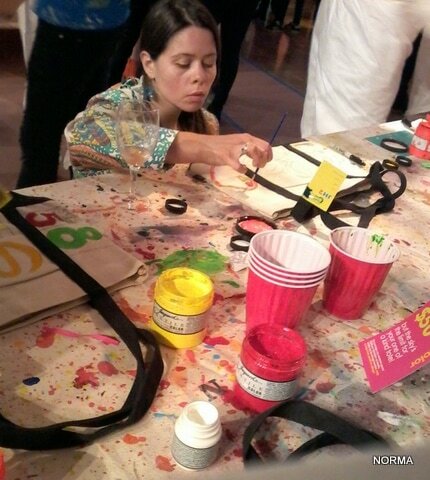 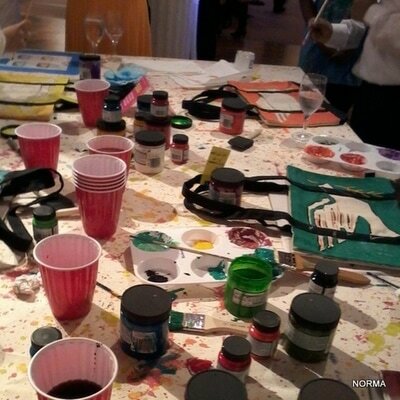 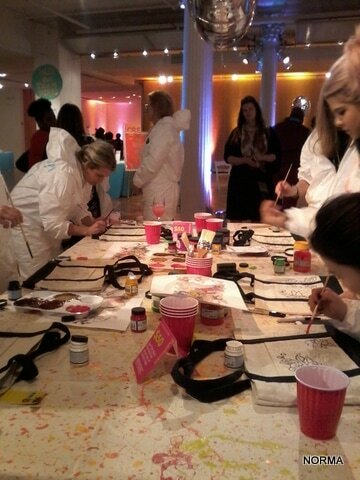 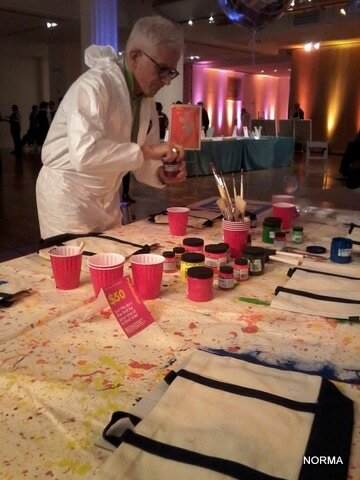 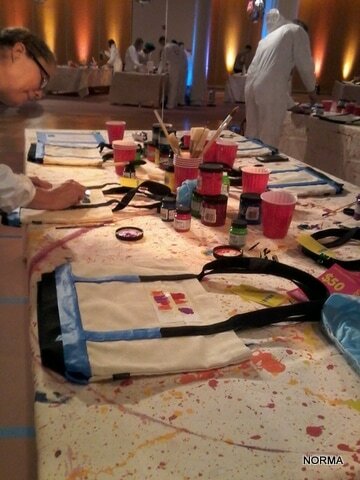 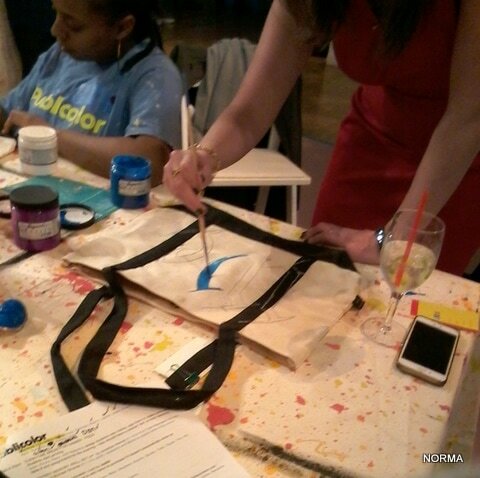 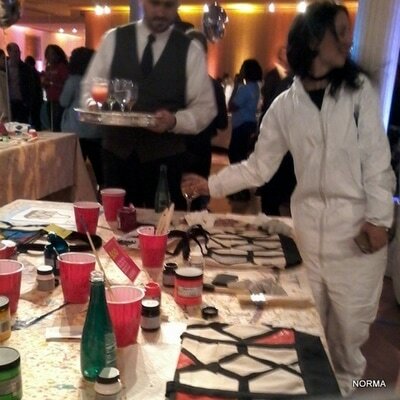 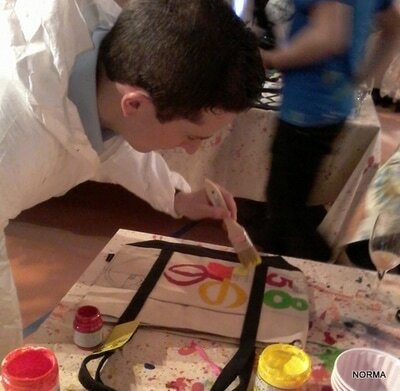 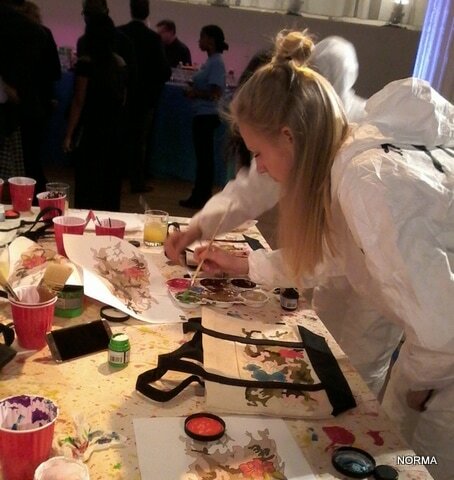 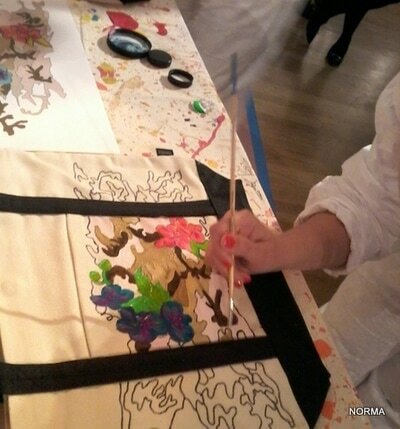 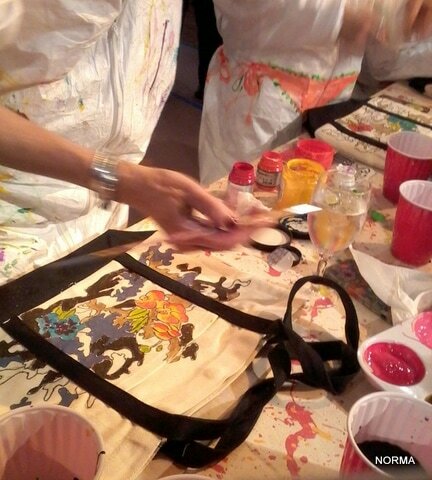 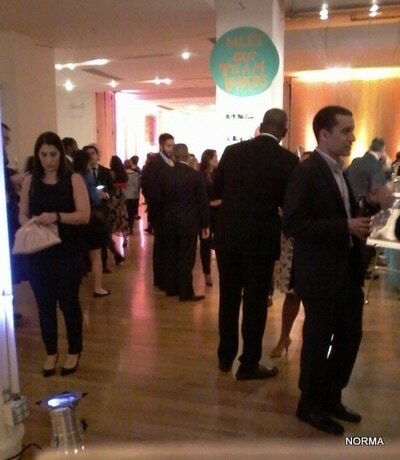 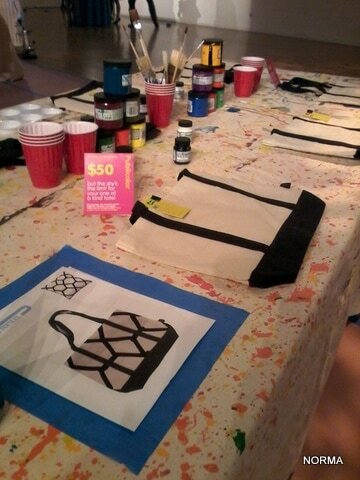 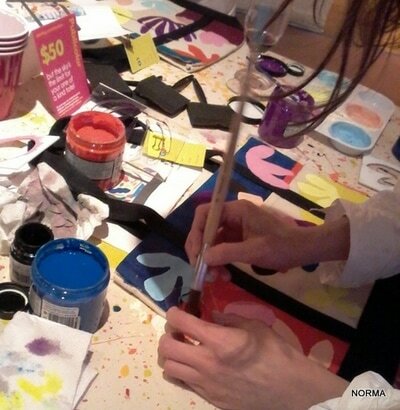 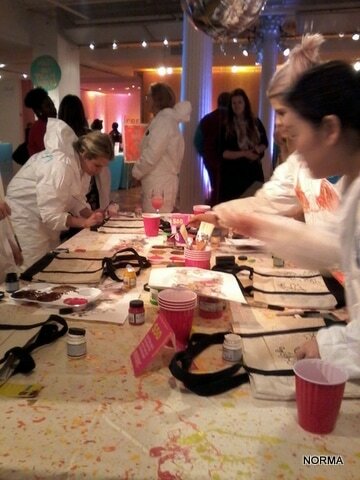 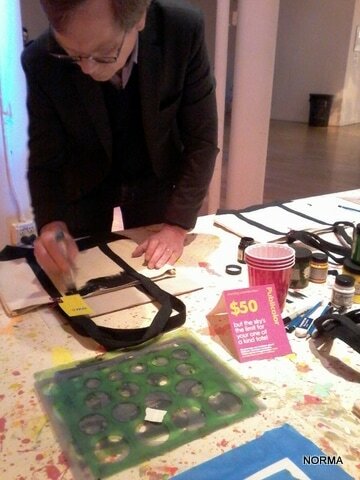 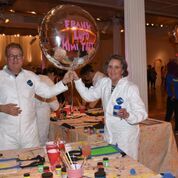 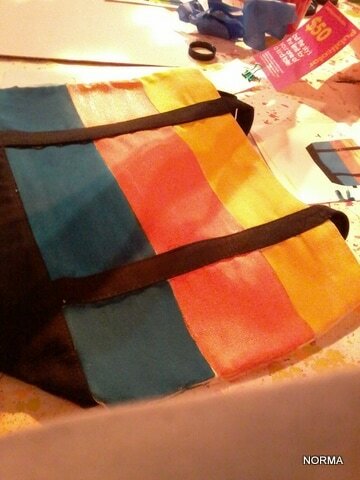 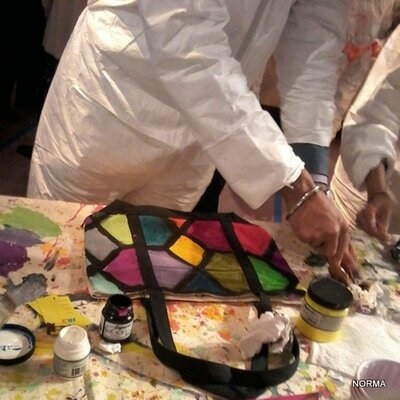 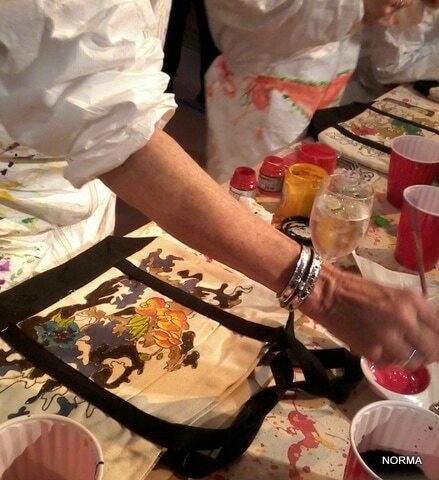 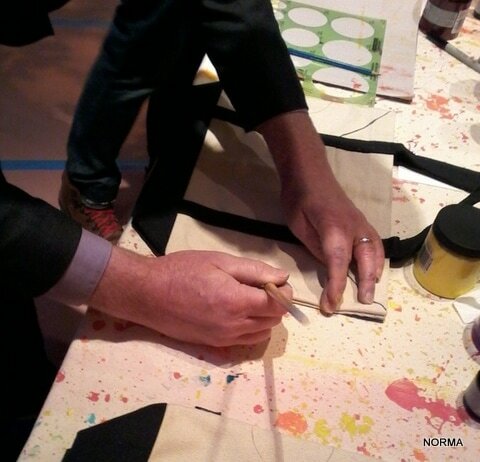 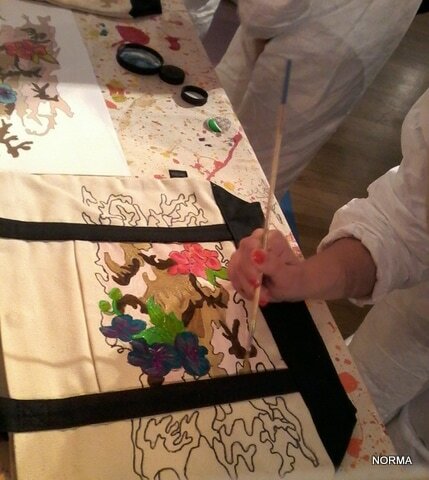 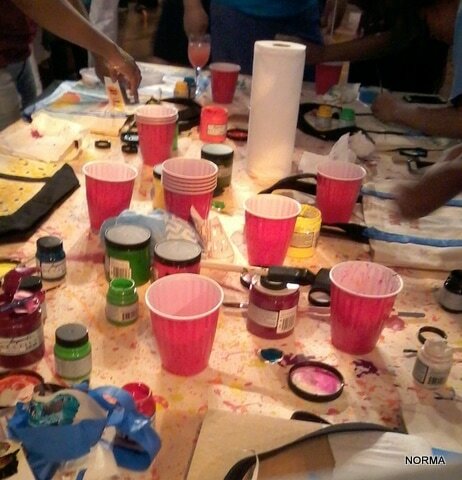 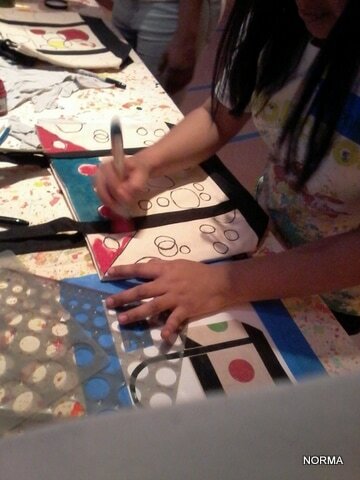 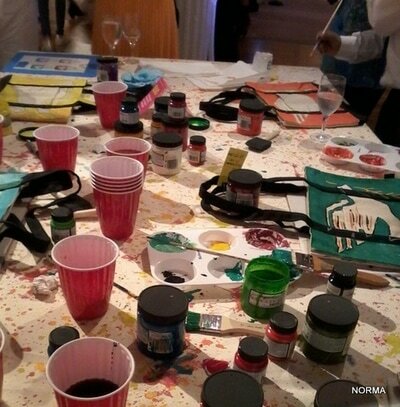 The lively evening began with painting stations, colorful cocktails, and a silent auction that included artworks from Christo and Mark di Suvero. 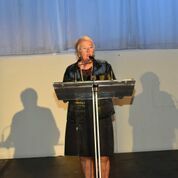 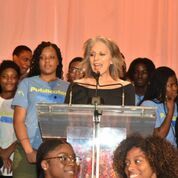 This year's featured speaker was NYC School Chancellor Carmen Fariña who praised Publicolor’s programs and determination to make college an attainable goal for all students. 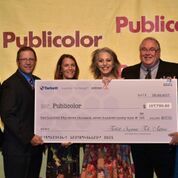 Aaron Green, Mill Account Manager, Antron Fiber; Scott Patton, Director Business Development, Antron Fiber; Suzanne Tick, Suzanne Tick Inc.;Len Ferro, President, Tandus Centiva; Diane Martel, VP Environmental Planning and Strategy, Tarkett North America presented a check of$157,799.85 to Ruth Lande Shuman, for the non-profit's Summer Design Studio. 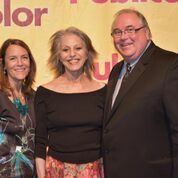 The three companies, Antron Fiber, Suzanne Tick Inc., and Tandus Centiva, annually donate proceeds from education flooring sales to Publicolor's Summer Studio program. 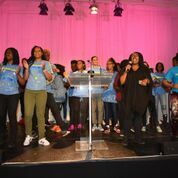 The evening closed with a rousing rendition of Marvin Gaye's Ain't No Mountain High Enough by dozens of Publicolor students accompanied byJaLessa Beavers, which brought the crowd to their feet.